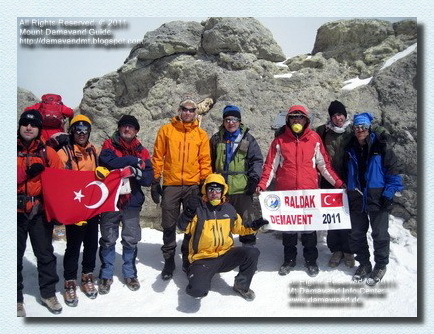 Damavand trekking and ski adventure tours. Join for the best climbing and ski touring. Experience Iran moutaineering travel tours with the best services possible. 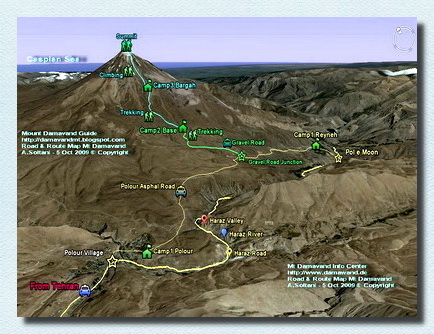 Damavand Maps - Damavand Tour. 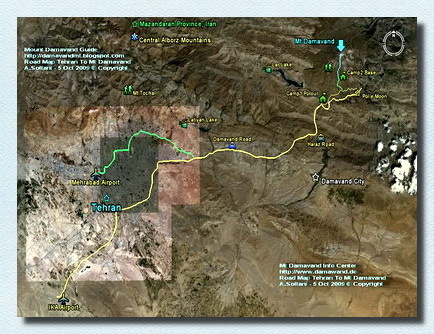 Damavand South Route Trail Maps. damavand maps, damavand tour map, damavand south route trail maps, damawand climbing map, damavand ski touring maps, iran moutaineering map, damavand travel tours, damawand tourism, tourist, touring, tour, climb, climbing, climber, damawand picture, damavand photo, video iran. 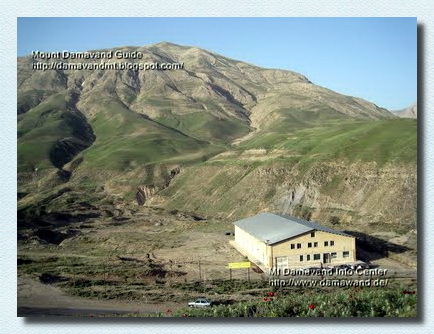 Main source of information for Damavand Iran. Specialist in guided tours and climbs. Leading outdoor activities tour organizer. Damawand climbing tour 2015. Iran Mountaineering Federation. Tour operator for simple hiking trekking to advanced ski mountaineering tours. Photo, picture, image, photography, satellite picture. weather forecast, meteo . Damavand climbing tours. Iran tour and travel guide Tehran Alborz Mountains. Welcome to join us for the best Damavand climbing and ski tour. Information for climbing and ski adventure travel tours. Outdoor tourism activity, recreation and adventure tours. Experience moutaineering tours with the best services possible. Guided hiking & trekking tours Alborz Mountain. Ski mountaineering and snowboard. Desert ecosystem, desert safari, forest tour. Rock and boulder climbing tour. Outdoor activity and adventure tour organizer. Damawand iran trek and climb tour 2015 iran. Mountaineering and climbing tour. Bienvenue à nous rejoindre pour l'escalade et la meilleure Damavand randonnée à ski. Information pour l'escalade et ski de randonnée voyage d'aventure. L'activité touristique en plein air, loisirs et excursions d'aventure. Visites alpinisme expérience avec les meilleurs services possibles. Randonnées guidées et randonnées de montagne Alborz. Ski alpinisme et snowboard. Désert des écosystèmes, safari dans le désert, visite de forêt. Rock et l'escalade Boulder tournée. Activité de plein air et organisateur de voyages d'aventure. 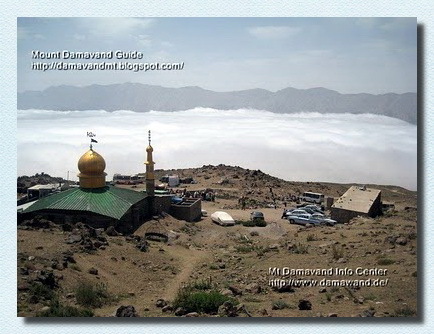 Damawand l'Iran trek et ascension tournée 2015 en Iran. Alpinisme et escalade tournée. Willkommen bei uns für die beste Damavand Klettern und Ski-Tour zu begleiten. Informationen zum Klettern und Ski-Touren Abenteuerreisen. Outdoor-Tourismus-Aktivität, Erholung und Abenteuer-Touren. Erleben Sie Bergsteigen Touren mit den besten Leistungen möglich. Geführte Wander-und Trekking-Touren Alborz Mountain. Skitouren und Snowboard. Ökosystem der Wüste, Wüste, Wald Tour. Rock und Felsbrocken Klettertour. Outdoor-Aktivitäten und Abenteuer Reiseveranstalter. Damawand iran trek und klettern Tour 2015 iran. Bergsteigen Klettern ein. Benvenuti ad unirsi a noi per l'arrampicata Damavand migliori e tour di sci. Informazioni per l'arrampicata e sci alpinismo viaggi avventura. Turismo attività all'aperto, attività ricreative e gite di avventura. Alpinismo tour esperienza con i migliori servizi possibili. Escursioni guidate e trekking montagna Alborz. Sci alpinismo e snowboard. Ecosistema del deserto, deserto safari, tour foresta. Roccia e arrampicata boulder tour. Attività all'aperto e tour organizer avventura. Damawand iran trekking e salire tournée 2015 iran. Alpinismo e arrampicata tour. Velkommen til bli med oss ​​for beste Damavand klatring og ski tour. Informasjon for klatring og ski eventyr reise turer. Utendørs turisme aktivitet, rekreasjon og opplevelsesturer. Erfaring moutaineering turer med de beste tjenestene mulig. Guidet fottur og trekking turer Alborz Mountain. Ski fjellklatring og snowboard. Desert økosystem, ørkensafari, skog tur. Rock og stein klatring tour. Friluftslivet og opplevelsestur arrangør. Damawand iran trek og klatre tour 2015 iran. Fjellklatring og klatring tour. 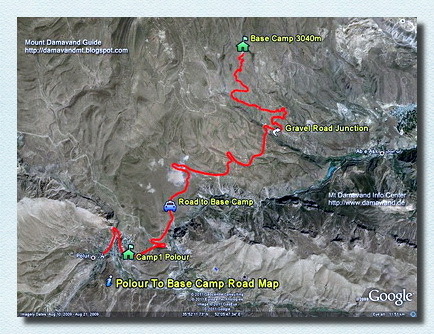 Transport by car from IKA Airport (or you hotel in Tehran) to Camp1 Polour Hut 2200m. Transfer by 4W car from Camp1 Polour to Camp2 Base 3050m (as far as car can go up). 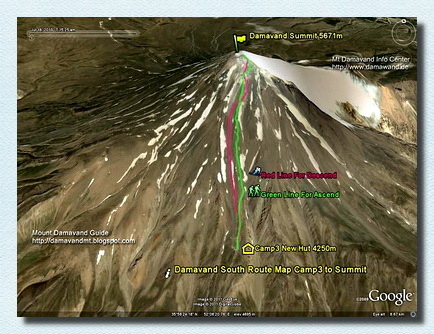 Damavand Camp3 Bargah Sevom to the peak 5671m trekking map (green line). Descend back map from Summit to Camp3 through scree slops (red line). 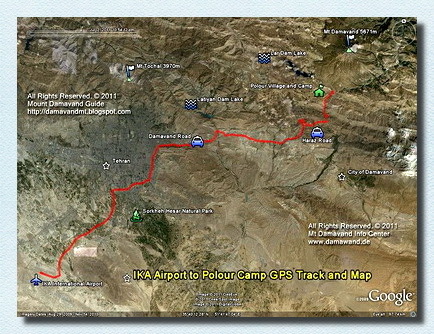 Return road map from camp1 Polour to Tehran city and to the IKA Airport.